View cart “Color Therapy & Healing” has been added to your cart. 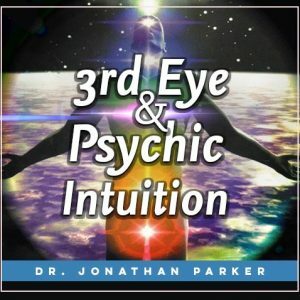 Tune into your innate psychic talents and abilities so you can begin applying your intuition to gain insight into significant areas of your life. Discover the various types of your own intuition and psychic phenomena. Psychic phenomena are not mysterious or miraculous. Neither are they limited to an elite few. Everyone has the innate ability to develop these gifts. 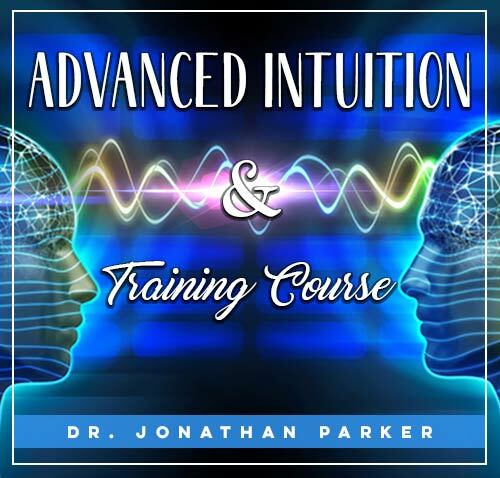 In this comprehensive home study course, you will learn to tune into and exercise your natural intuitive talents for your personal development or to become an intuitive counselor. You will learn about many different types of intuition, psychic phenomena and more. You will also be lead through various guided meditative sessions to develop different aspects of your intuitive and psychic potential, and to apply your intuition to gain insight into significant areas of your life. 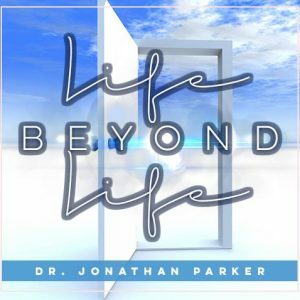 Through this unique audio program, you will not only hear about research and numerous examples, but most importantly, you will receive the mind training and procedures to teach you what to expect and how to safely experience the exciting opening of your sixth sense. 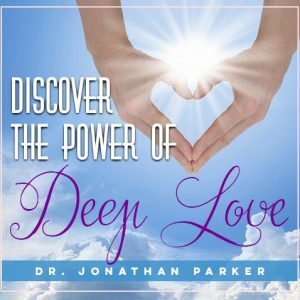 You will be lead step-by-step through numerous guided sessions using a variety of the most effective techniques available. 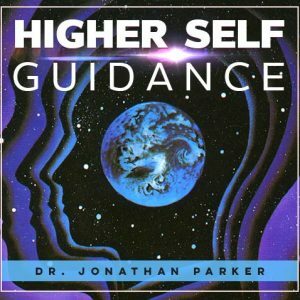 Program 1: Discussion of many forms of psychic phenomena, and a guided meditation to help open your psychic center to easily and quickly bring your 6th sense into play. Program 2: Aspects of your clairvoyant potential and a guided meditation to apply intuition to give you insights. Program 3: Explore sending and receiving telepathic messages, and learn to receive the history and other impressions from objects. Program 4: Training on Psychic Self-Defense. 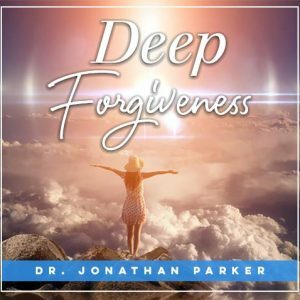 How to dissolve negativity from your life. Program 5: Training on the nature and influence of thoughtforms, demons, earthbound spirits, and entities. 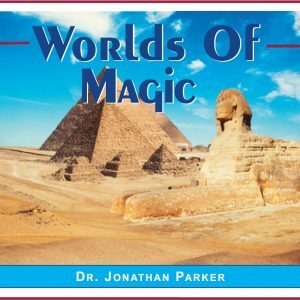 How to clear a house, dissolve curses, and prevent psychic attack. 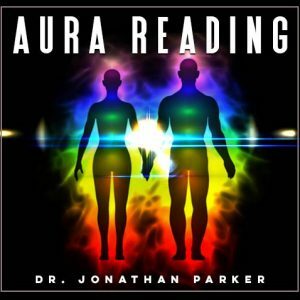 How to purify and fortify your aura. Program 7: Communication with Animals. Training, Meditation, and Subliminal program. Program 8: Nature Spirits. Training and meditations to contact angels and various forms of nature spirits. 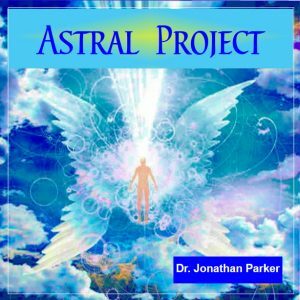 Program 10: Discussions and techniques for astral projection. Program 11: Guided meditative sessions to help trigger the out-of-body experience. Program 12: Audible and subliminal affirmations to play day and night to program your subconscious to help you initiate an out-of-body experience. Take the next step in developing all aspects of your intuitive and psychic potential, and get ready to apply your intuition to gain insight into the significant areas of your life.